One of Ray Bradbury's classic stories -- available in ebook for the first time. On Halloween night, eight trick-or-treaters gather at the haunted house by the edge of town, ready for adventure. But when Something whisks their friend Pip away, only one man -- the sinister Carapace Clavicle Moundshroud -- can help the boys find him. 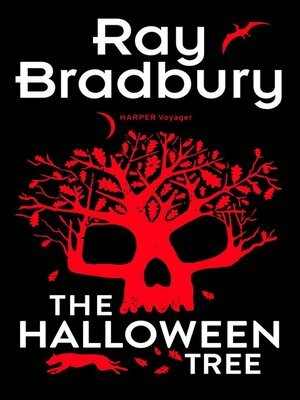 A classic tale of horror and adventure from the master of storytelling, Ray Bradbury.